Take Action | LITE Saves L.I.T.E. L.I.T.E. was able to send 500 backpacks to Monrovia, Liberia in August 2018. We were moved by the generousity of our donors and the appreciation of the market women in VHA, Dualo, and Old Road Market. Each backpack had about 15 essential women toiletry items to help her ease the burden of daily life. If you want to continue to help our market women please donate below. 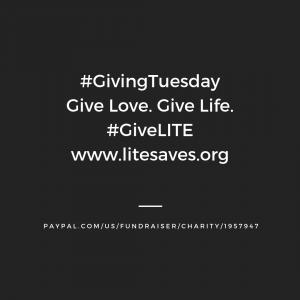 This year LITE is partnered with Facebook and PayPal as a qualified charity. 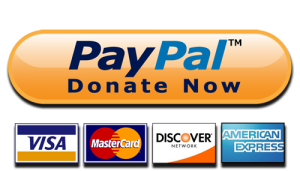 Facebook and PayPal will match funds up to $7MM on the donations that you give! 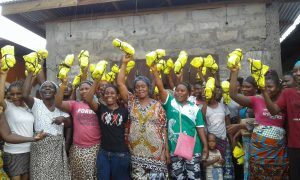 LITE uses 100% of its funds toward elevating suffering women and children in Liberia.